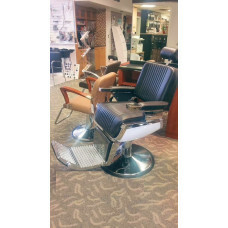 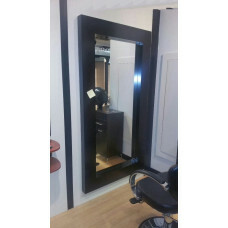 #1421 Salon Mirror Showroom Display Model Sold As Is 1 Unit Remaining $298.00 Pick Up In South Hacke..
#1910 Styling Chair - Discontinued Sold As Is 3 Unit Remaining $150.00 Each Pick Up In South Hackens..
Barber Chair - Display Model Showroom Display Model Sold As Is 2 Units Remaining $800.00 Each Pick U.. 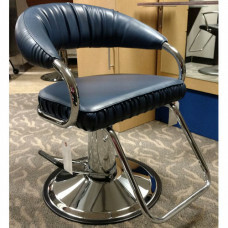 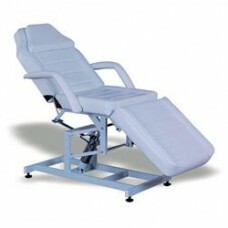 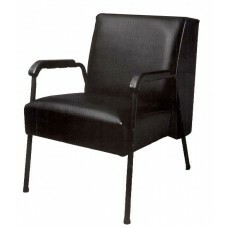 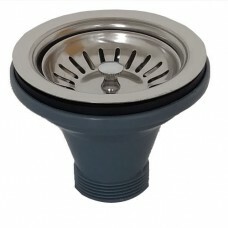 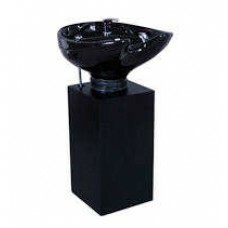 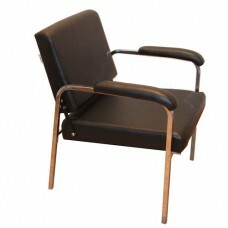 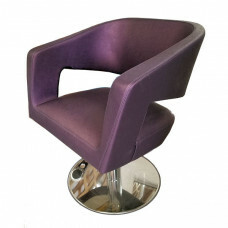 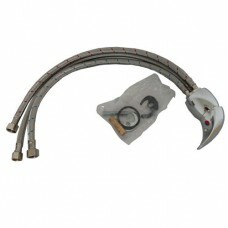 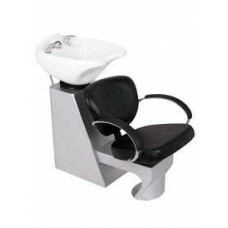 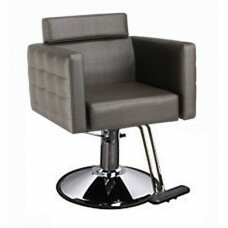 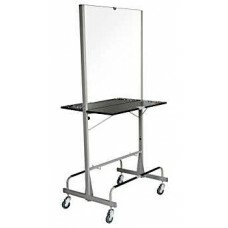 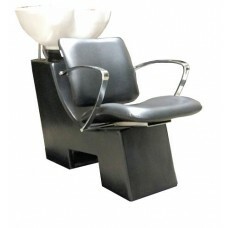 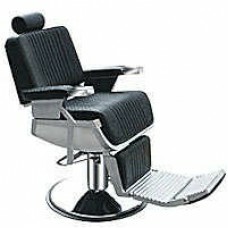 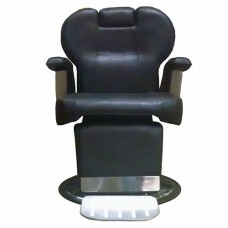 Basic Shampoo Chair #CH-2038 Features square frame tubing, much stronger than round tubing. 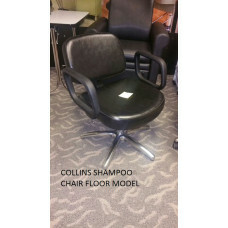 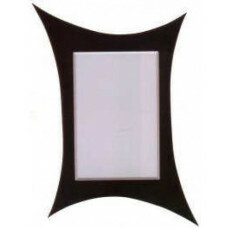 Ap..
Black Frame Mirror Showroom Display Model Sold As Is 2 Units Remaining $299.00 Each Pick Up In South..
Black Shampoo Chairs Showroom Display Models Sold As Is 2 Units Remaining $25.00 Each Pick Up In Sou..
Blue "C" Style Styling Chair Showroom Display Model Sold As Is 1 Unit Remaining $200.00 Each Pick Up..
Brown Styling Chair Showroom Display Model Sold As Is 1 Unit Remaining $1000.00 Each Pick Up In Sout.. 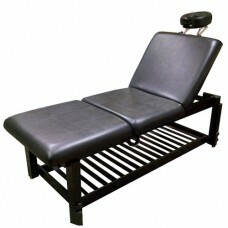 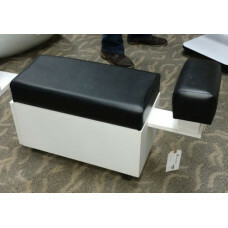 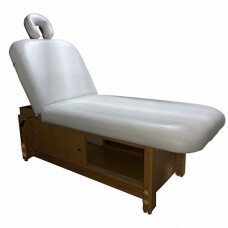 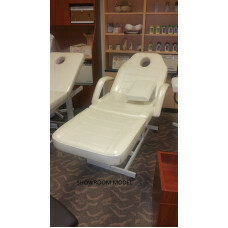 Cabinet Massage Table #CH-3730White Heavy Duty Vinyl Upholstery Maple Finish Wood Storage Cabinet Sl..
Massage Table #CH-3730-7 Black Heavy Duty Vinyl Upholstery Black Finish Wood FrameManual Height Adju..
Collins Shampoo Chair Showroom Display Model Sold As Is 1 Unit Remaining $325.00 Each Pick Up In Sou..
Upholstered Foam Cube Seat Showroom Display Model Sold As Is 1 Unit Remaining $25.00 Each Pick Up In..
Massage Table - Display Model Showroom Display Model Sold As Is 2 Units Remaining $599.00 Each Pick ..
Melissa Facial/Treatment Bed Approximate Dimensions:Height: 25" - 63" Length: 73" Overall Width: 31½.. 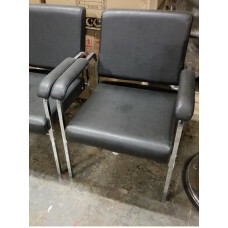 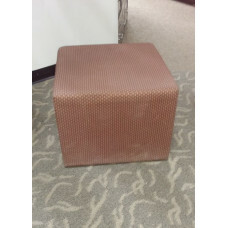 Operator Pedi Seat Showroom Display Model Sold As Is 1 Unit Remaining One Storage Drawer Padded Foot..
Purple Styling Chair Showroom Display Model Sold As Is 1 Unit Remaining $90.00 Each Pick Up In South..